A psychic reading can help to give those seeking clarity and answers something to believe in. A psychic reader can help you to connect the dots about things that you may have thought were otherwise unconnected. Psychic readings may also involve the reading of the lines on the palms, focusing on aspects like love, wealth and health. Tarot cards are another popular method that psychic readers may use to explain certain aspects of one’s life. Important figures, meaningful dates and locations may all be brought up as the psychic reader draws meaning from the cards. A physic reader is someone who claims to be in touch with the spirit world. They use all of their natural senses to help extend to the spirit world including sight, sound, instinct, smell and more. They are also seen as clairvoyant being able to connect through visions that they see. 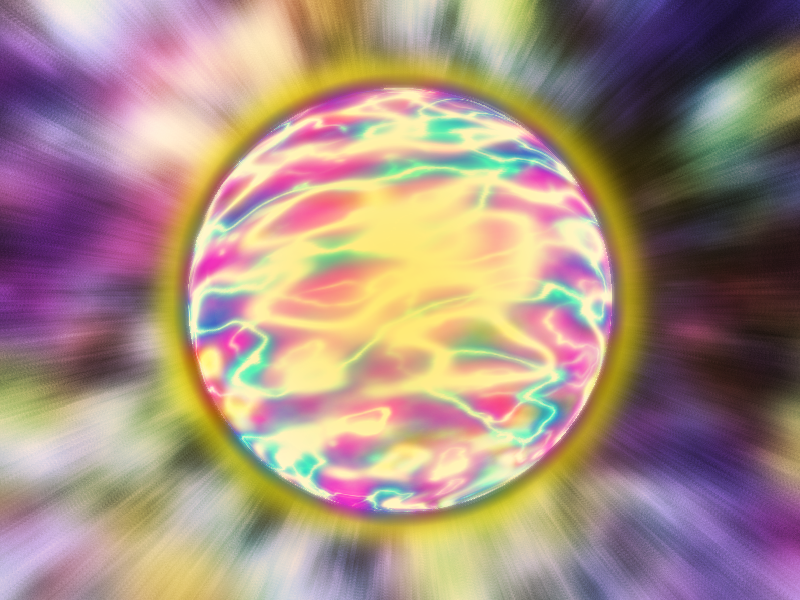 There is usually a strong connection to the aura and even crystals. Psychic readings can focus on many different facets of life, including the past, present and future. Your future is one of the most interesting and exciting things in life, there are so many factors that are out of your hands making each day a new adventure. For some the unknown can be intimidating, which is why they seek out advice from psychic readers who can help them to find out possible career paths to take, relationships to pursue and more. Psychic readings are also used to find answers as to why someone is missing, to communicate with someone who has died or to find out meaning to life’s bigger questions. Psychic readings may also focus on a person’s astrology signs, personal history and childhood to delve deeper to find answers. There are different ways available to connect with psychic readers including on the phone, in person and now even online. Often psychic readings are priced by the period of time the person is ‘read’, commonly in one hour sessions. Use diligence in what you may believe when told things by a psychic reader as many may just be in it for the money with no real insights to offer you. Using discretion in what you believe is really a good way to use psychic readings, as sometimes there may be no real connection. Psychic readings may provide no solid answers for life’s biggest question, but they may be able to give people answers they needed to move on from their past and guidance for their future.